Are you in need of an extra dose of motivation on your journey towards location independence? 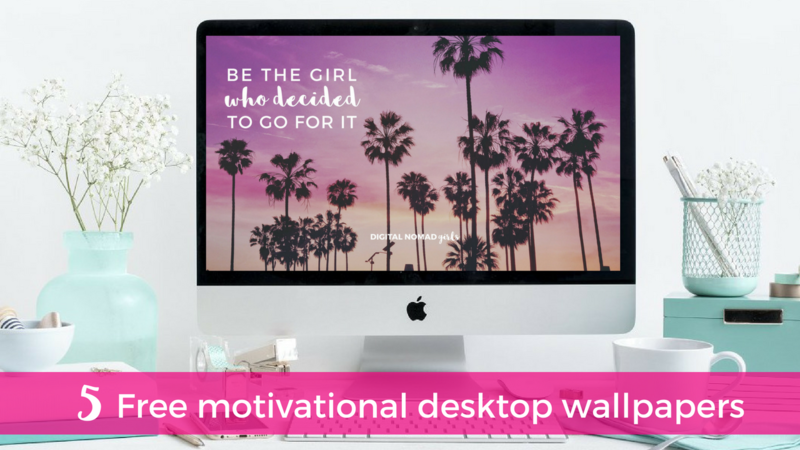 Join our newsletter and get 5 FREE Motivational Desktop Wallpapers for your laptop as a gift! I'm happy to receive the weekly DNG newsletter every Friday with helpful blog posts and guides, fun interviews, events and also the occasional offer. Thanks for signing up! Please check your inbox and click the confirmation button! The free Desktop Wallpapers will be on their way! 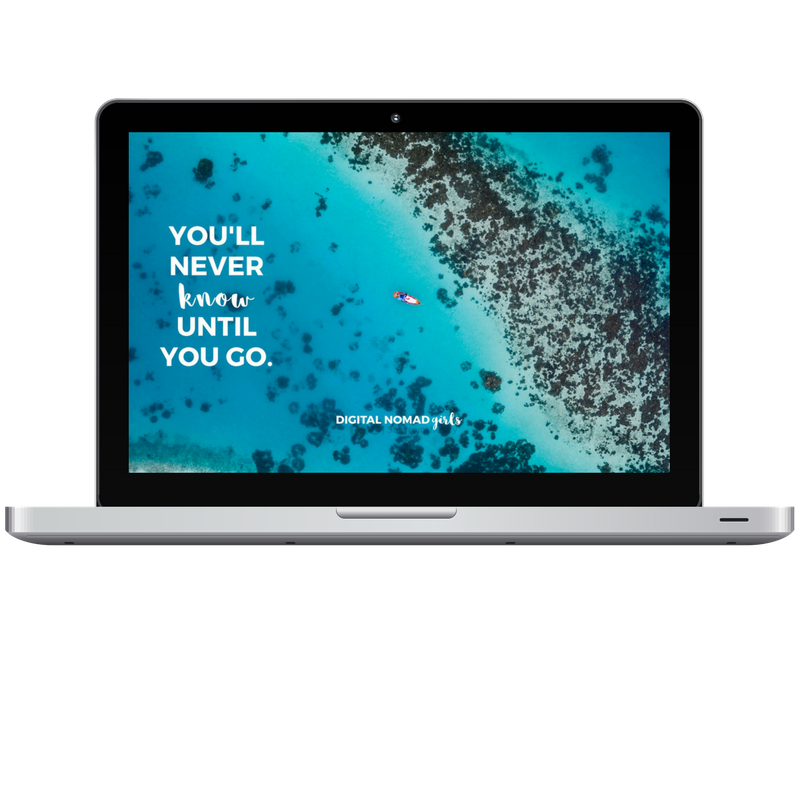 © 2017-2018 Digital Nomad Girls Ltd.